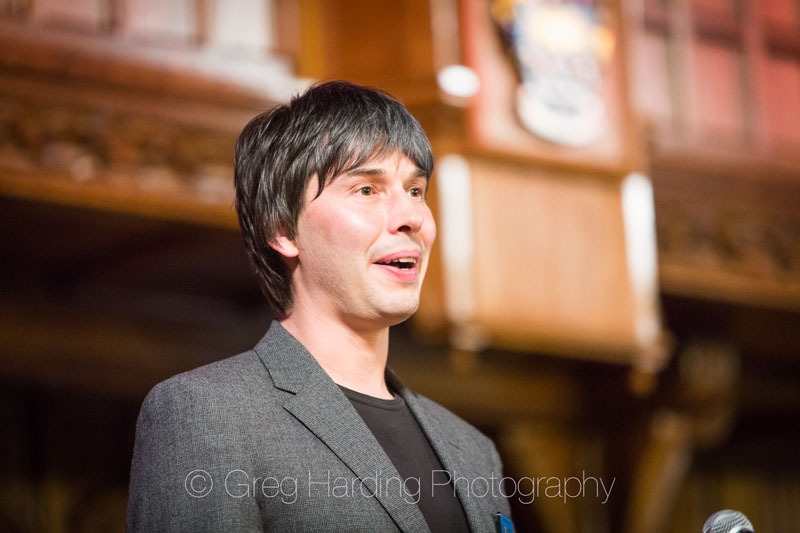 Every once in a while, being a professional photographer comes with some neat perks. 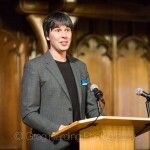 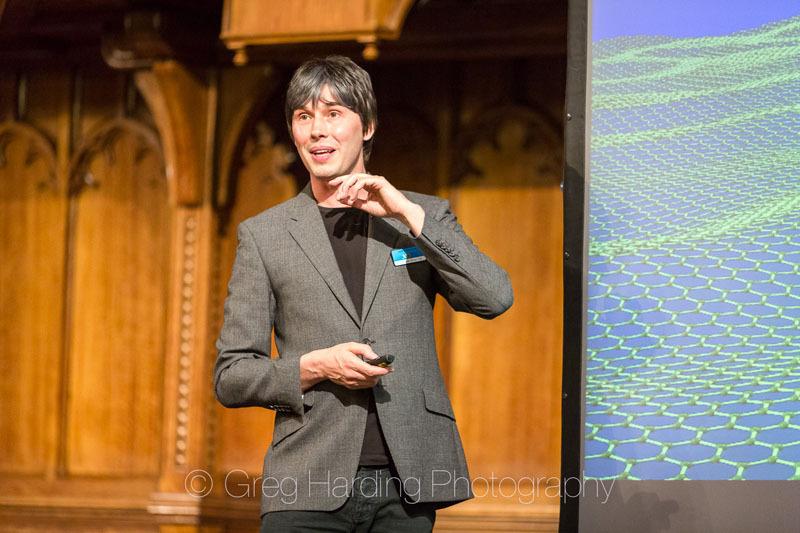 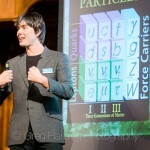 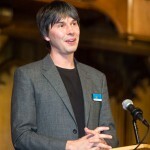 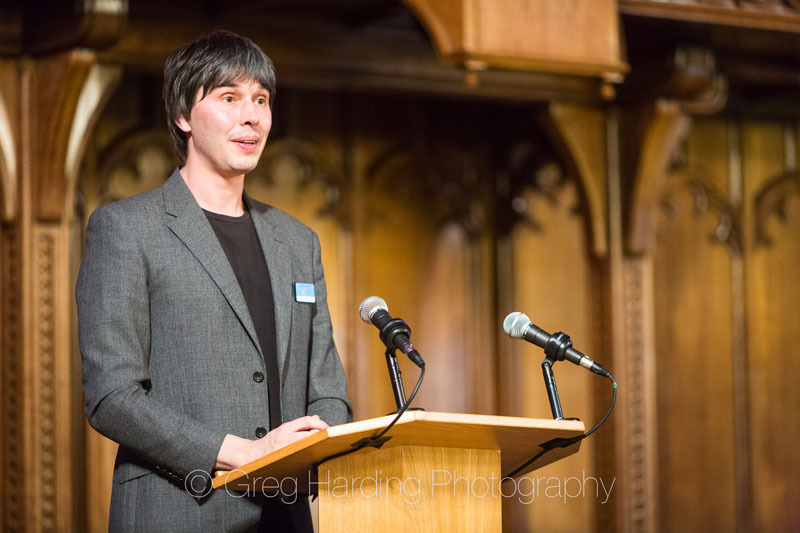 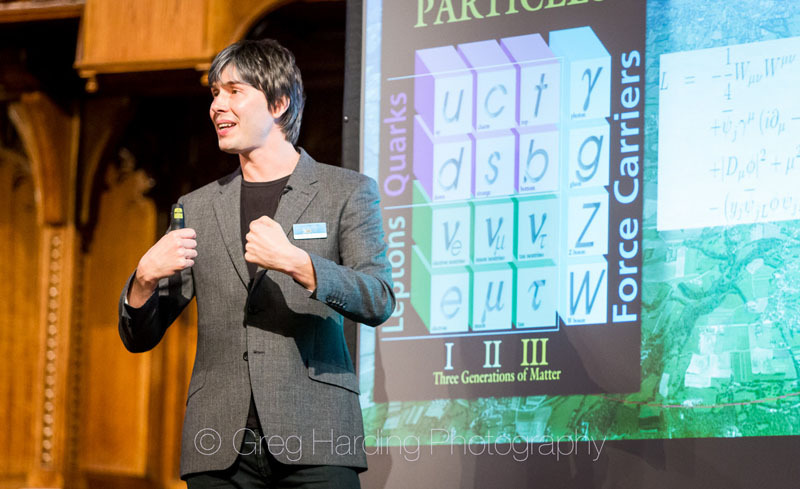 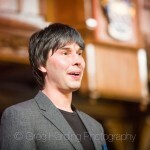 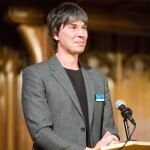 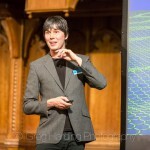 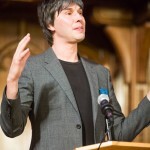 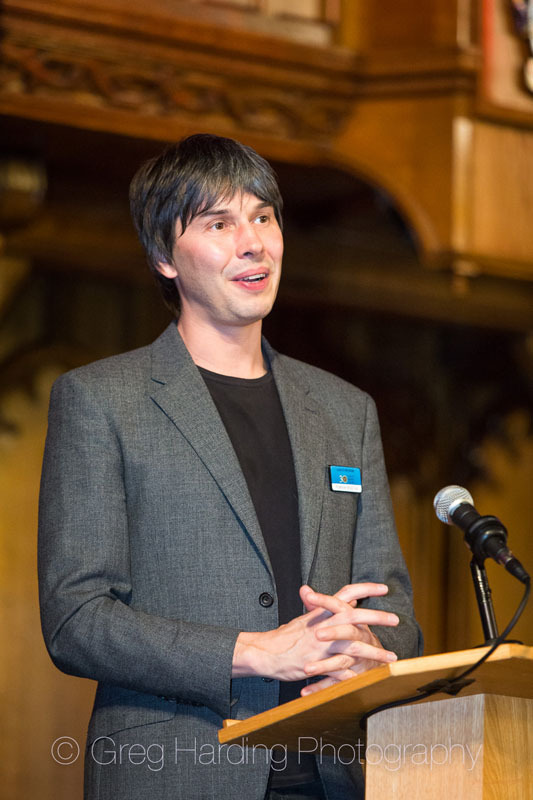 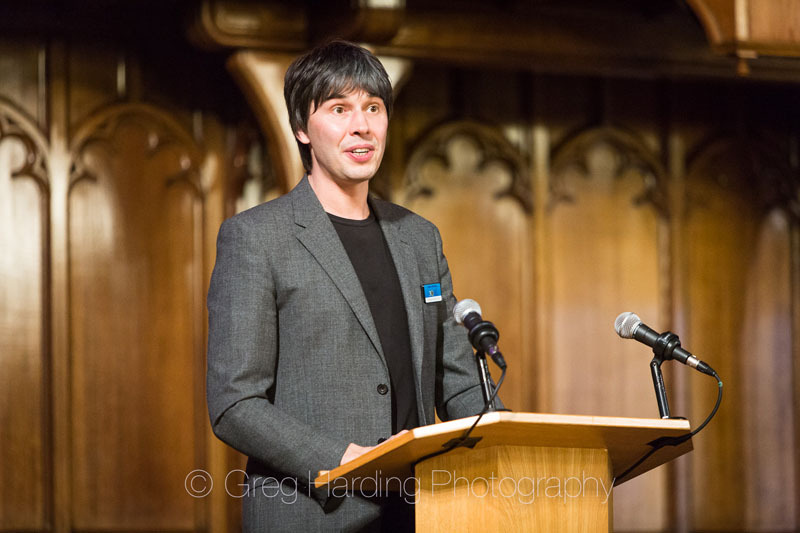 I was recently asked to cover an evening event featuring none other than Professor Brian Cox. 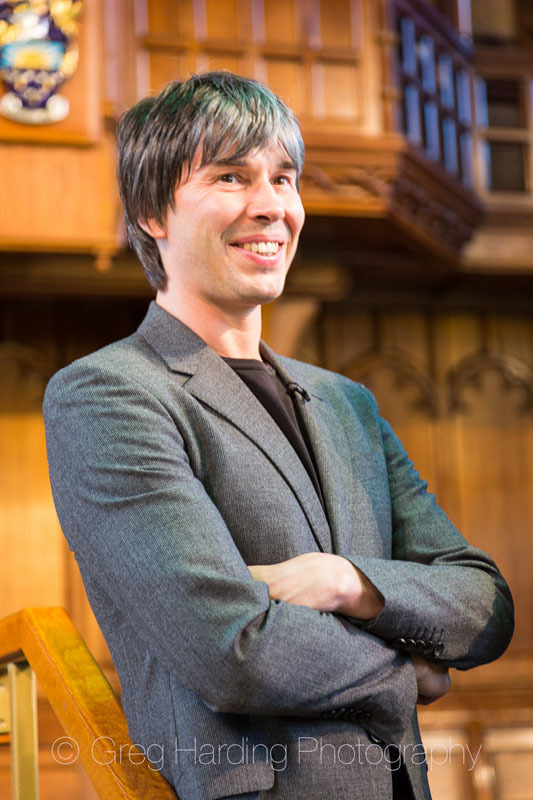 For those having lived under a rock for the past few years, Brian is a particle physicist and is perhaps best known for being a science presenter on the BBC. 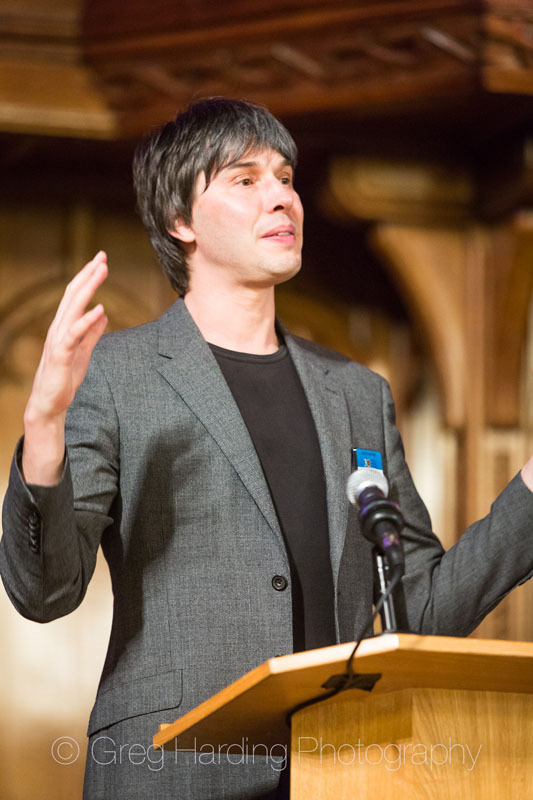 His latest work ‘Wonders of Life’ is a huge success and the hardback book from the series is currently No.1 in the UK book charts. 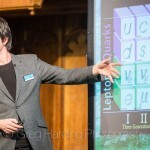 He is a supremely articulate presenter, managing to translate highly complex information into terms the lay-person (me) can understand. 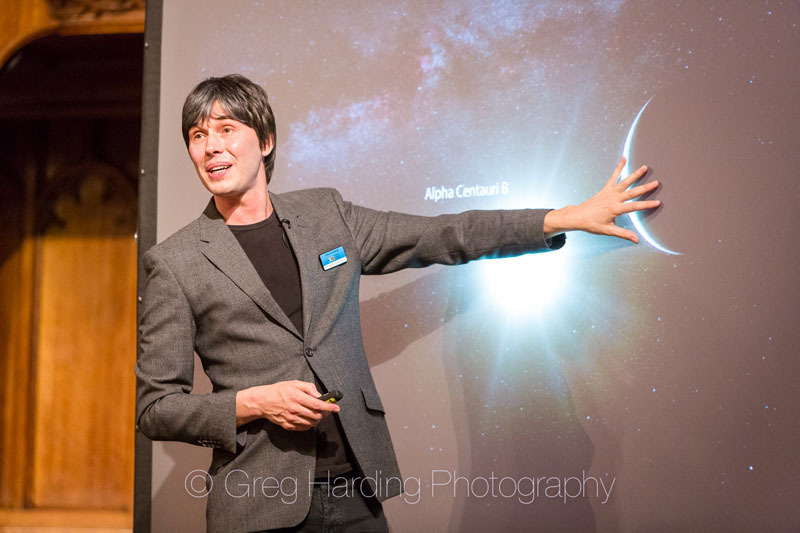 He has a gift to capture an audiences attention and bring the universe to life within them. 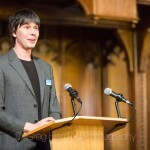 And in my humble opinion, is one of the greatest minds of our time. 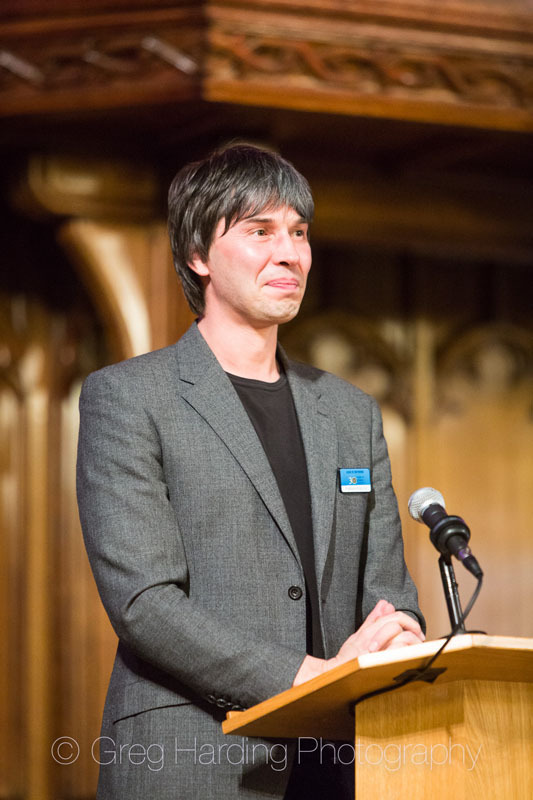 What an honour. 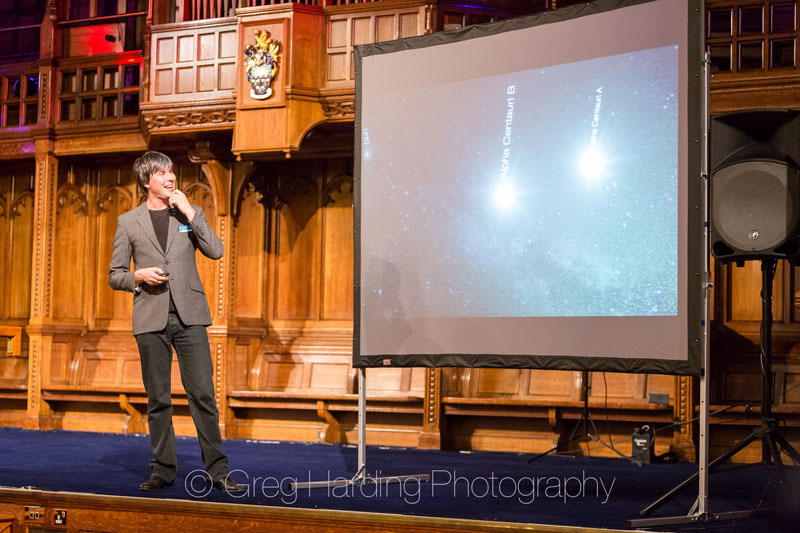 As most of you know by now, I’m pretty geeky when it comes to all things science and to have the chance to set foot in the same room as Brian Cox is a massive thrill, let alone to be able to photograph and listen to him talk. 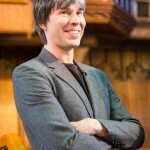 It took ever ounce of self control to keep my head when I was able to shake his hand and exchange a few geeky camera moments with him. 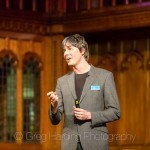 He’s a keen photographer and we stole a moment away from the evening for an interesting conversation (well it was for me anyway) about the 5d mk2 vs the 5d mk3 and the use of Leica lenses on Canon bodies, he does that not me (I can’t afford that quality of glass, I’m just a lowly ‘L series’ man). 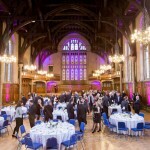 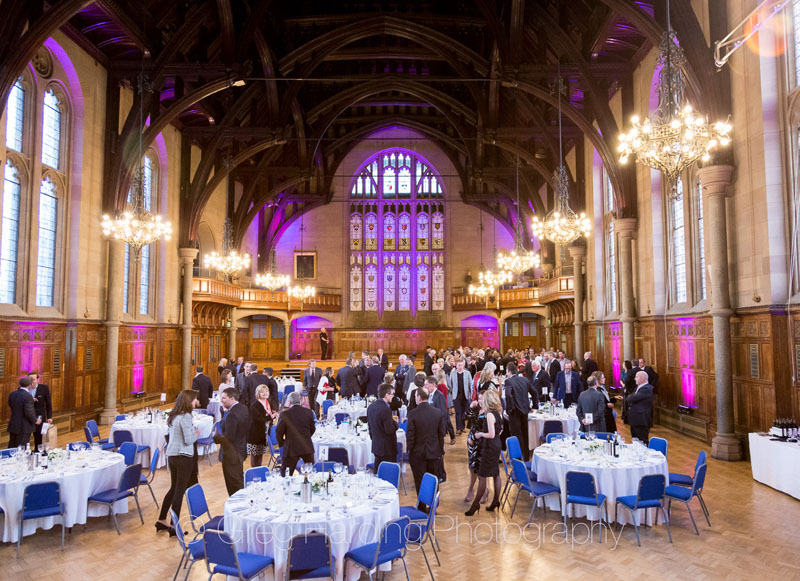 The venue was the spectacular Whitworth Hall at The University of Manchester. 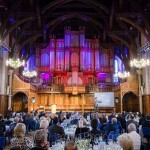 This large venue presented a number of low-light level issues, but using some high ISO and fast aperture lenses (covered here) overcame most of these issues. 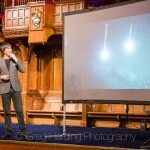 Here are a few images from his fascinating presentation. 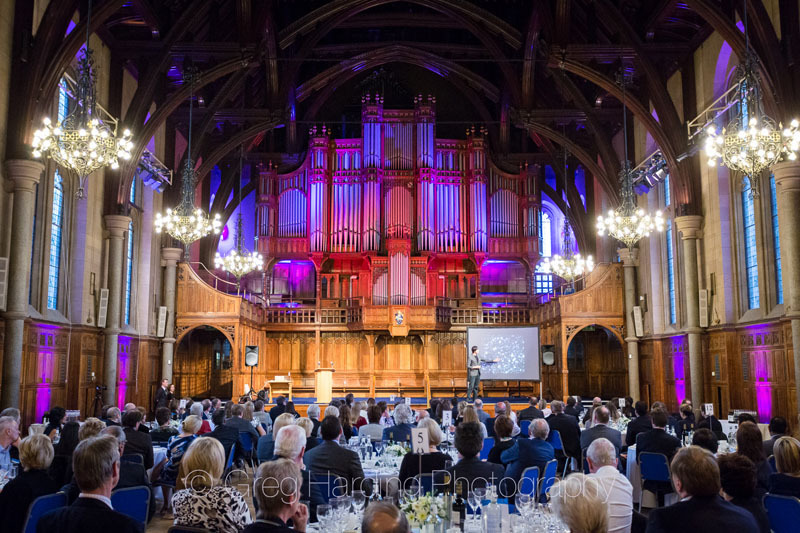 I’m still pinching myself, expecting to wake up from a bizarre dream so I feel very blessed to have been asked to be involved in this event. 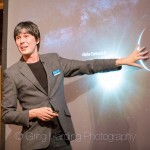 I always love to hear your thoughts, so feel free to leave any comments below. 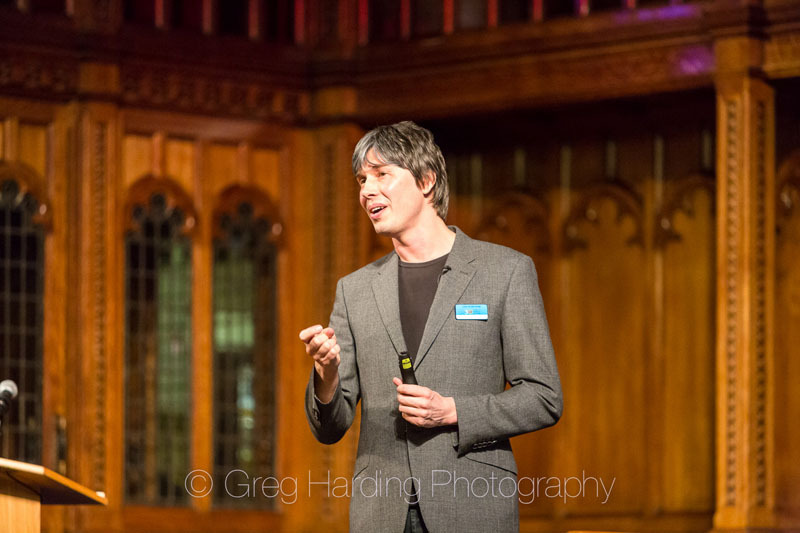 Until next time.